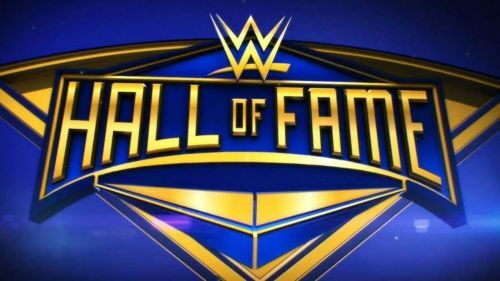 The WWE Hall Of Fame is an annual event which happens over WrestleMania weekend that looks to celebrate the best in WWE history and acknowledge the performers that have come before us and their great contributions to the wrestling business. The headline act of these classes are usually the biggest names to come through the industry, and with so many greats hanging up their boots in recent years (or nearing retirement), the next 10 years will be the most stacked in Hall Of Fame history. D-X has been announced as the headliners for 2019, and with WrestleMania season well underway, we thought we'd take the time to look forward to WrestleMania 36, and give you 4 predictions and possibilities as to who could headline this prestigious event. 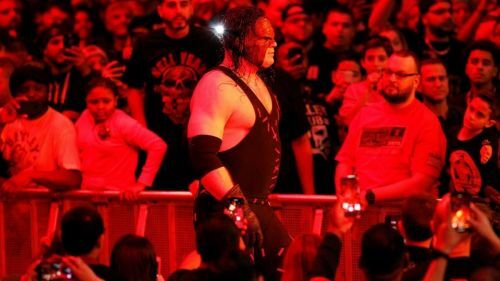 Unfortunately, The Big Red Machine is likely going to be always overshadowed by his 'brother' The Undertaker, but when you look back on Kane's career, he had a hell of a run himself. The Devil's Favourite Demon didn't climb the mountain as often as you'd expect for someone of his size and skill in the ring, but he gave us countless classic moments and a lot of great matches over the years. His run as Corporate Kane wasn't the best thing in the world, but he has proven a versatile performer over the years, with great runs alongside X-Pac, RVD, and Daniel Bryan. He's worthy of being a headliner for the Hall Of Fame. Now that he has been elected Mayor of Knox County in Tennessee, it's unlikely that we'll see him appear in the WWE full-time or even part-time, and although he can still perform, it's time for him to hang his boots, and heading into the Hall in 2020 would be very appropriate.